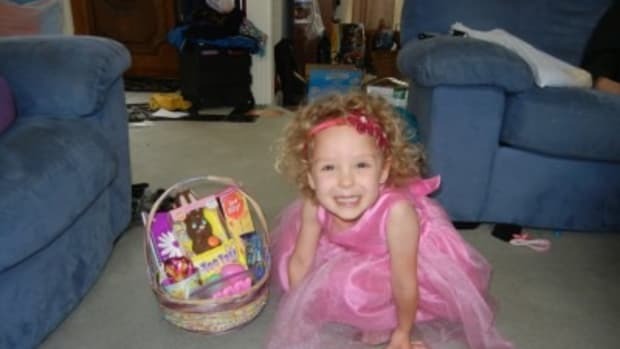 Easter (and Easter baskets) will be here soon. I can barely believe it, especially since I just threw all of my kid’s Valentine’s Day candy in the trash last week. I had it tucked away in a corner of the pantry in hopes they’d forget about it. As luck would have it, they forgot, it got tossed, and I saved myself from many sugar-fueled highs and lows. Am I the only one who thinks kids don’t need all that sugar? Our house is definitely not a treat free zone, but ALLLLLL the candy from AAAAAALLLLLLL the holidays is just too much. 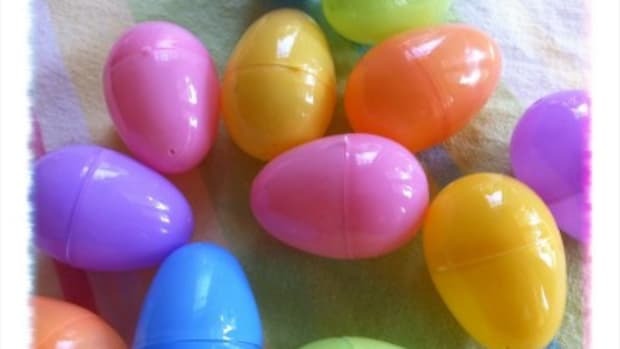 So with Easter coming up, I’ve been searching for ways to fill Easter baskets without stuffing them full of more candy or useless trinkets—don’t even get me started on useless little toys! 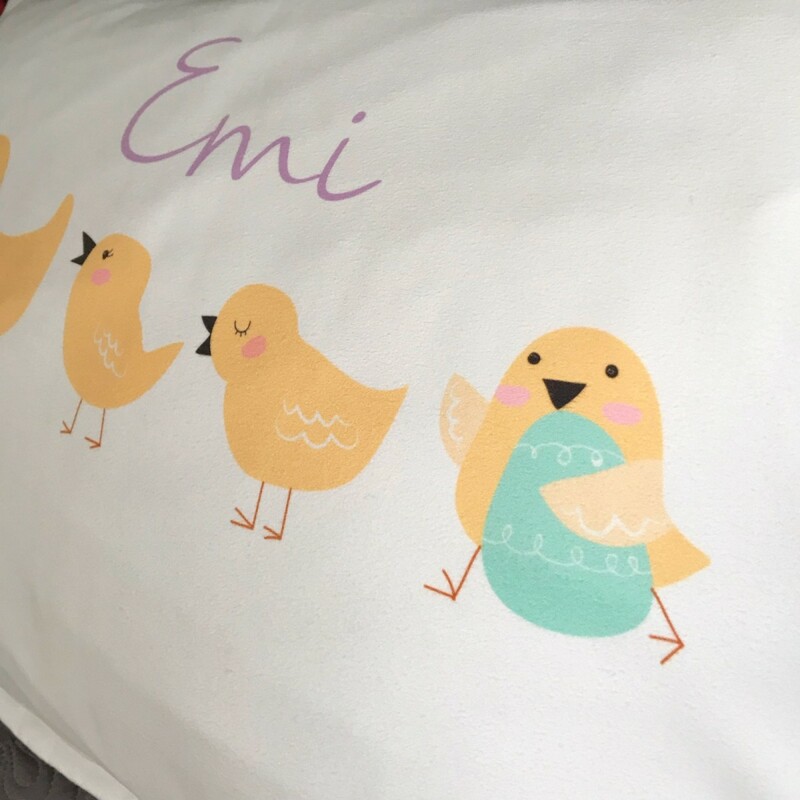 Enter the personalized pillowcase for kids. 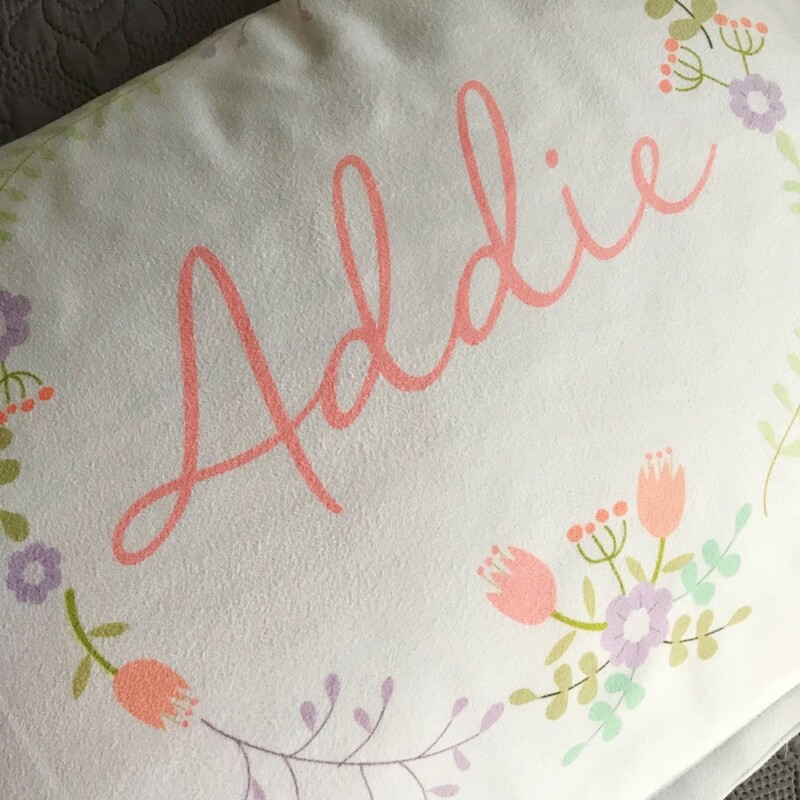 I found the SOFTEST and CUTEST custom pillowcases that you can easily personalize with each of your children’s names. We just got some of the Easter themed pillowcases, and really, they are going to make the best kids Easter gifts. They also come in a lot of different designs with everything from soccer balls and monster trucks to princesses and mermaids. (Personally, I’m kind of partial to the rainbows and unicorns.) PLUS…we got permission to give everyone a 20% off discount code. You’re welcome! Save 20% on a custom pillowcase by entering the code: 20TMEASTER at checkout. 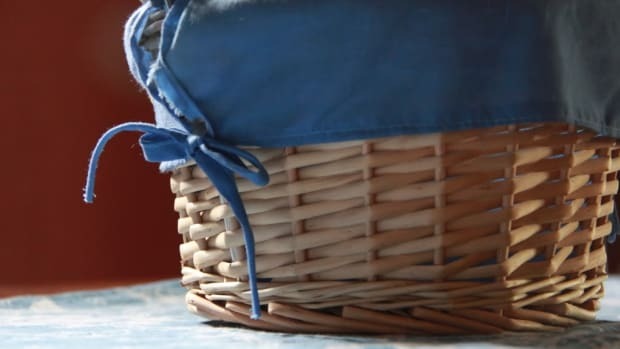 Here’s why I think a kids pillowcase should be your Easter gift for kids this year—First of all, they are sugar free. 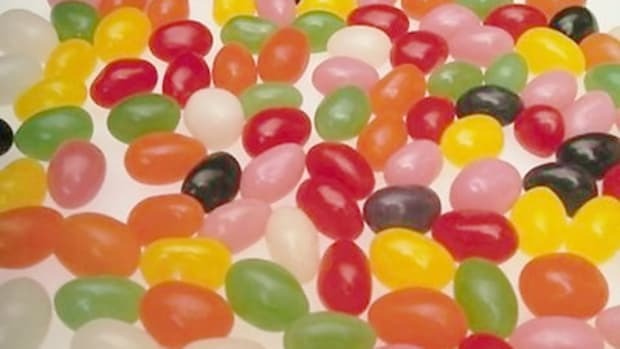 Between the Easter egg hunts and other festivities, they will get plenty of sugar. There’s no need to stuff their Easter basket with tons of candy too. 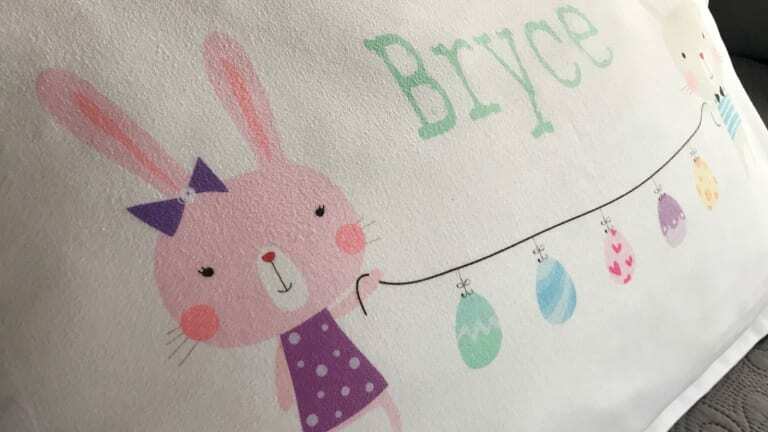 A custom pillowcase is a unique Easter basket filler, that doesn’t give them a sugar rush, and, thanks to the magic of Amazon, only requires minimal effort to customize and buy. Second, they are practical. 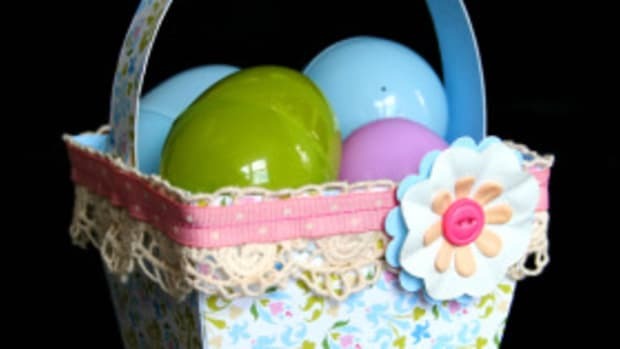 Depending on the design you choose, these could easily be used year-round, or brought out annually as special Easter pillowcases. Because of the printing process they use on these, they can be washed over and over and they won’t fade. Third, a custom pillowcase is an easy way to cater to your kid’s hobbies and interests without sacrificing style or having to purchase a complete bedding set every time they’re into something new. I’ll say it—I don’t like full on themed character bedding sets. The sheets, the comforter, the pillowcase, it’s just too much. Buuuuut, I know that stuff is so fun when you’re young. Trust me, these pillows for kids rooms are a great compromise to full on themed children’s bedding sets for girls or boys. 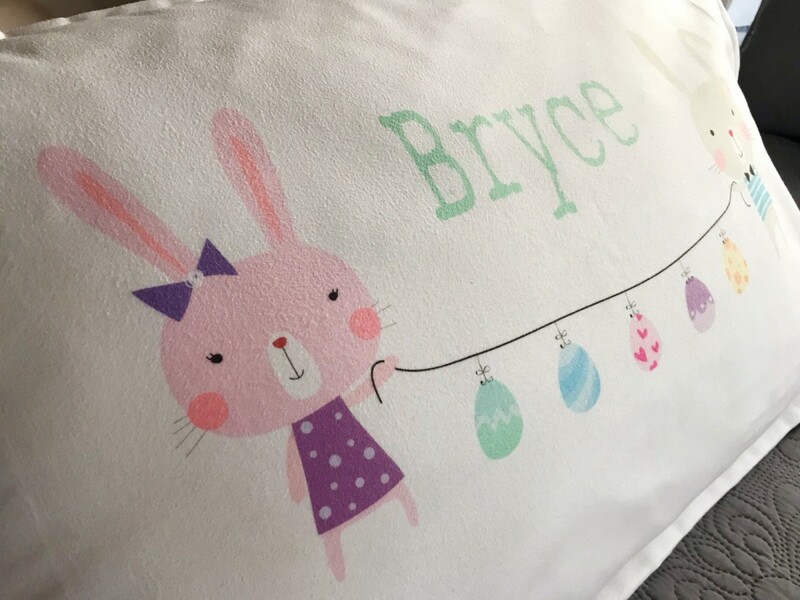 Getting your kid a custom name pillowcase is the way to go. Finally, and probably the most important point of all, your kids will love them! These fun pillow cases for kids are a hit with big and little kids alike. 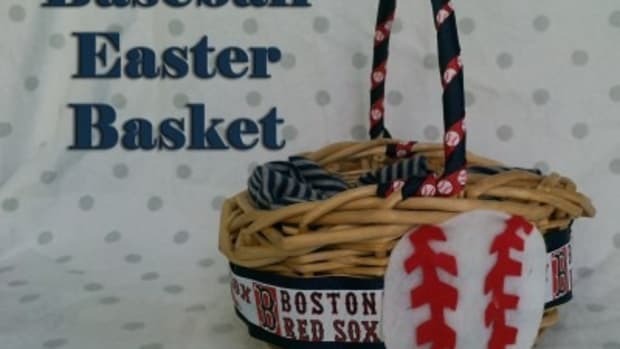 You can use them whether you need Easter basket ideas for girls, Easter basket ideas for boys, Easter basket ideas for teens, or even Easter basket ideas for toddlers. 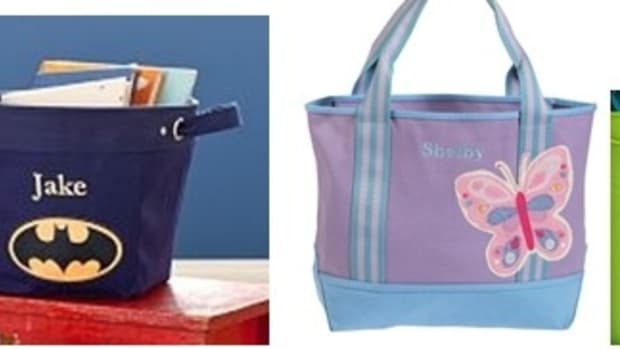 You’ll be shocked at how excited kids will get over a microfiber pillowcase. 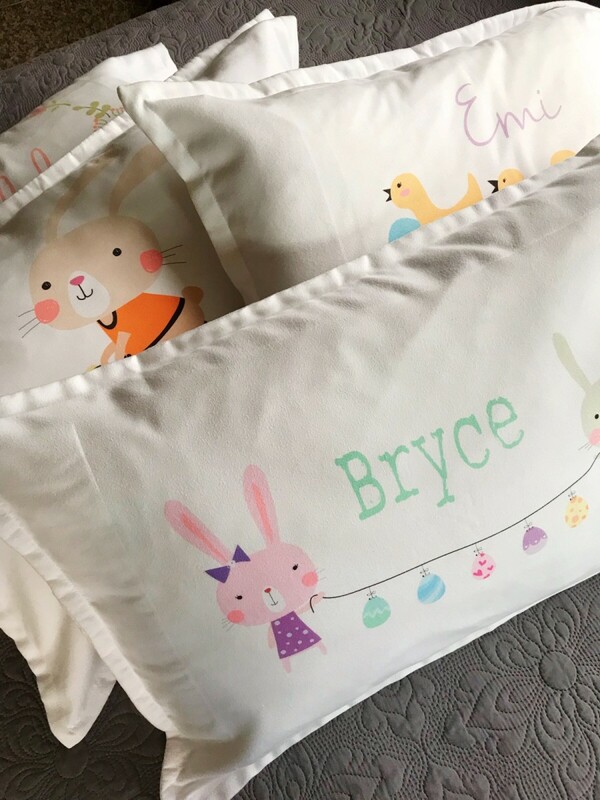 So, if you’re looking for kids Easter ideas, I totally recommend these name pillowcases as a personalized Easter basket filler. 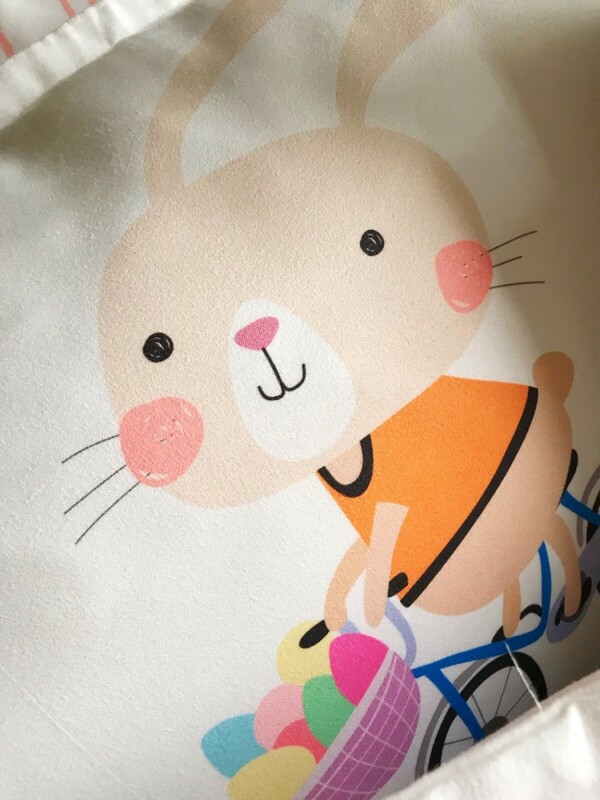 And don&apos;t forget to enter the code: 20TMEASTER at checkout to save 20% on your entire custom pillowcase order, no matter which design you choose. Disclaimer: I received these pillows for free to lay my head upon and to see if I liked them. I do! So now you&apos;re hearing all about them. That Easter basket haunts me every year. Easter kind of sneaks up on me. Best Easter Treats and Ideas! 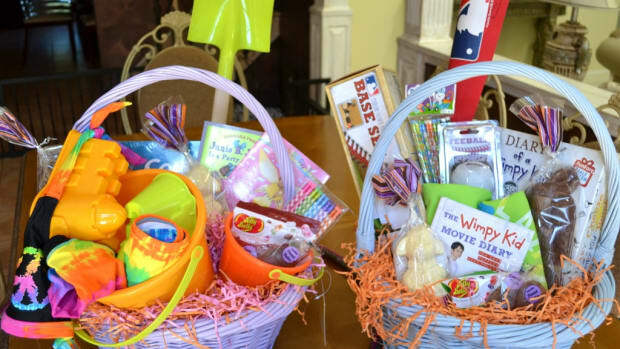 Just take a look at all the great ideas that you can use to make Easter memorable for your family this year. I’ve been waiting for an excuse to use some cute ribbon on a project for my little boy.